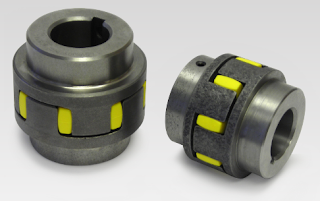 Lovejoy is well known for its test stand disc couplings across a number of customers and sales territories. Specific to me, the attached photo shows a Lovejoy disc coupling being used in a gearbox test stand application that is capable of full load testing up to 2.5 KW. This test stand is used to ensure that rebuilt gearboxes are properly assembled, bearings and gearing are working properly, and that the unit is operating oil tight. The shown disc coupling comes complete with shrink disk hubs for fast disassembling and reassembling. About the Author: Bob Johnson has many decades experience in the mechanical power transmission industry and has been a longtime supporter and champion of Lovejoy coupling solutions. To find a Lovejoy representative in your area, please visit Lovejoy's Sales Representative Search Tool. A customer in southern California was experiencing frequent coupling failures using a competitor’s straight jaw coupling. The application was on a large industrial hydraulic power unit, with the couplings installed between the electric motors and the hydraulic pumps. The jaws were cracking at the base of the teeth. I got a call from our distributor asking me if we had an interchange for a competitor's product. 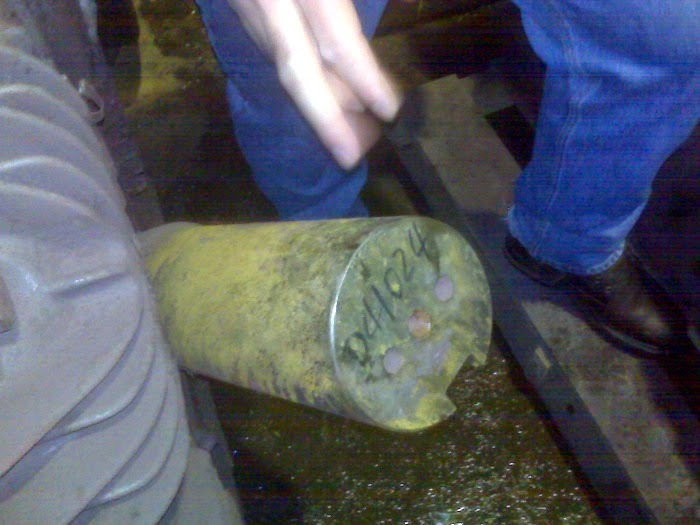 Their customer was failing couplings in 3-6 months on a repeating basis. The customer stressed that the replacement coupling had to be retrofittable in the existing installation, and must be easily serviced. The solution we quoted was a LH700 series which was a dimensional interchange with respect to OAL (overall length). The secret for the LH700’s success is the design of the coupling, which allow for significantly higher torque loads to be transmitted relative to the installed competitor's design. In some competitor cases the LH capacity is 2-3 times that of competitor designs. In addition, the spider in the LH700 is an open center design, and the outside design is “open” which promotes heat dissipation and makes monitoring the condition of the spider easier. About the Author: Randy Greenwood has over 30 years of hydraulic sales expertise and has been service customers and end users on behalf of Lovejoy since 2009 . To tap into Randy's rich industry knowledge and experience, please contact him through the Lovejoy webpage or reach out to him directly on LinkedIn. Early one dark rainy morning in early 2010, I received an irate phone call from the head of production at one of the steel mills I support. He wanted to know why our disc coupling had come off a 250hp motor shaft in a catastrophic failure at 4.00 am that morning. While, fortunately, no one was injured in the failure, his production has stopped and he wanted me to visit his plant immediately. He was too “hot up”, for me to get any further information. I told him I would come right away. 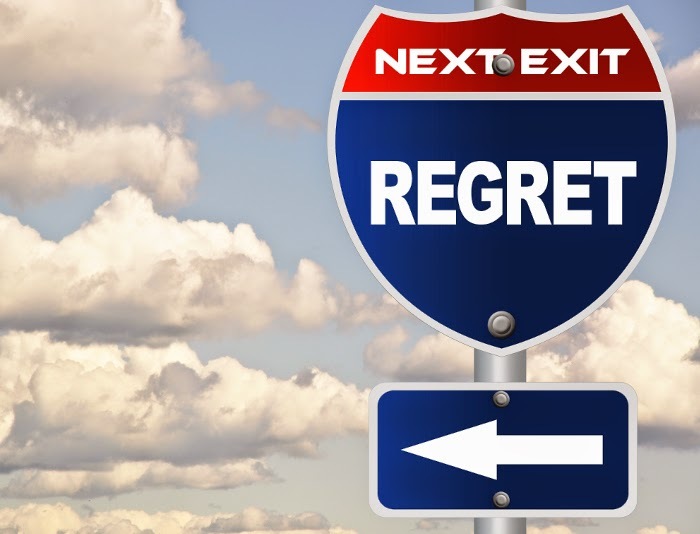 While driving to the plant, I received a call from a fluid coupling manufacturer's representative, who told me that he had also been summoned, as his fluid coupling had also been part of the failure. As Lovejoy Canada supplies this steel mill with SX255-6 Disc coupling assemblies (consisting of 3 hubs and 2 disc packs), that bolt either side of a fluid coupling at this facility, I now could understand why the fluid coupling representative was also involved in this issue. Upon arriving at the job site, both the fluid coupling manufacturer's representative and I were astonished to see the condition of the 250 hp 449T frame 3 ¾” diameter shaft. It was bent almost at a right angle and there was severe heating scars on it. Upon talking to the maintenance crew, we found out that this particular motor had been making “grinding noises”, for some time and nothing had been done to find out why this was occurring, due to being unable to have Production stopped. Both the fluid coupling representative and I suggested that the motor be thoroughly examined to see if there was a reason for the bent shaft. 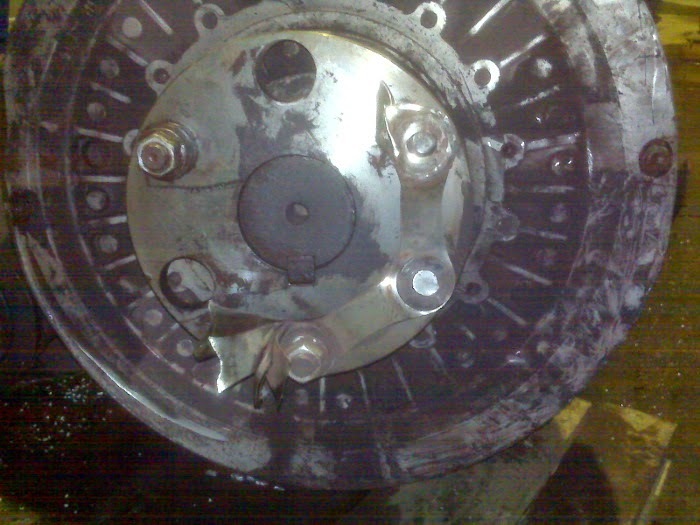 It was obvious to us that there had been a failure within the motor that must have caused excessive overheating to the point that the motor shaft had deformed and stopped suddenly, causing the fluid coupling assembly to come off the shaft and break through the coupling guard. 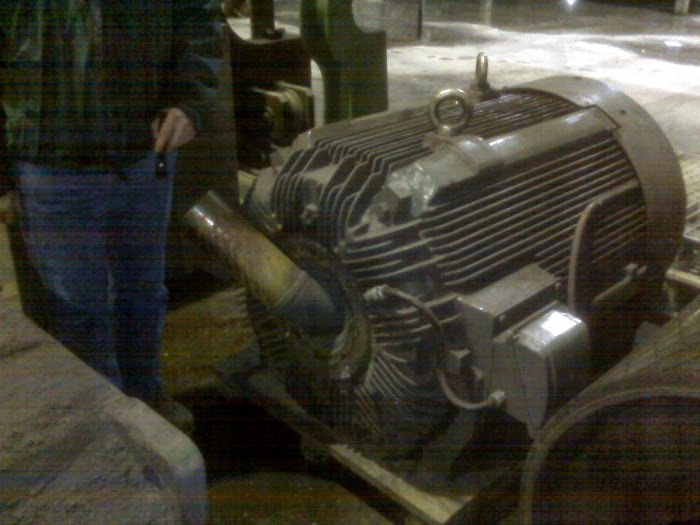 Lovejoy Canada, the fluid coupling manufacturer, and the motor supplier were asked to replace the damaged parts ASAP so that production could be re-started as quickly as possible. Lovejoy Canada had our coupling components on our shelf in our Mississauga Ontario warehouse and they were shipped to the customer that afternoon. Within a couple of days the drive assembly was completed and installed. A report on the motor found that a rear bearing had seized, causing excessive overheating and deformation of the motor shaft. The new assembly has now been running successfully for over four years, and is “Red Flagged” for regular maintenance. A crucial maintenance/production lesson has also been learned. While I never did get an apology from the Head of Production for his irate phone call, I did derived a great deal of satisfaction from being able to help him quickly troubleshoot the failure and get his production again. So to directly answer the subject question, “Can a good coupling protect against ignored maintenance?" The answer is obviously and unfortunately "No". While no equipment will last very long if it is neglected and abused, using high quality products within their designed working envelope (like the Lovejoy SX255-6 disc coupling) will help keep equipment running for a considerable length of time. Again, using quality products should never be an excuse to ignore regular system maintenance. 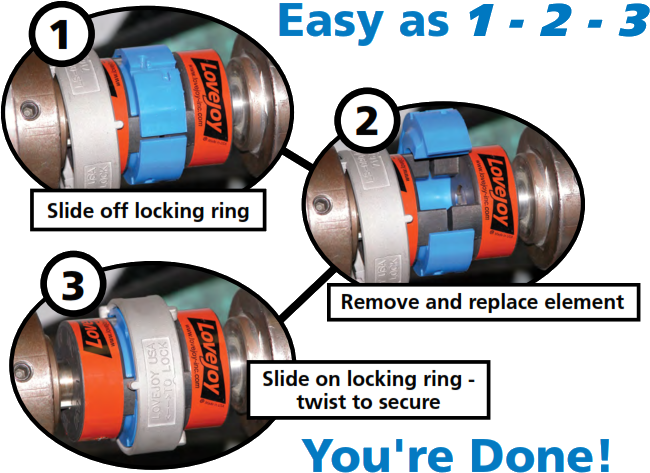 When choosing a flexible coupling, the type of connection needed is very important in making the right coupling choice. 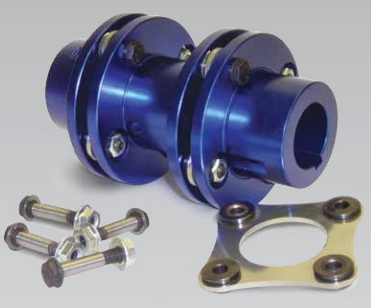 Some applications require a shaft to shaft connection, while others require a shaft to flange or flange to flange type connection. 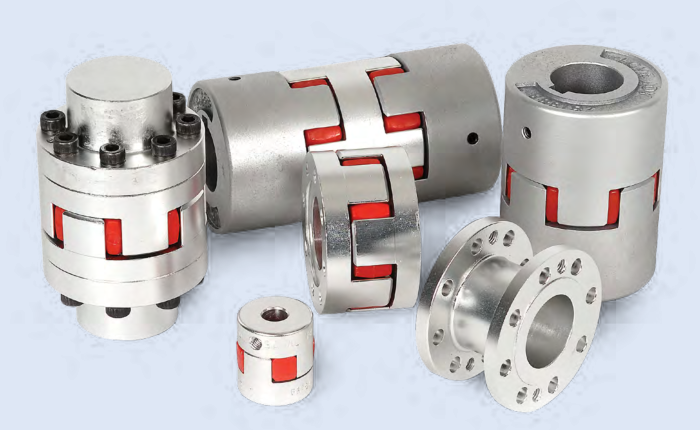 Usually, different types of couplings have to be used for each different type of connection. 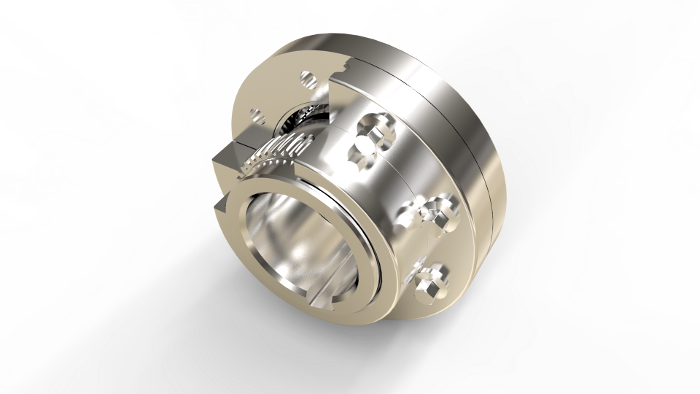 The curved jaw coupling (sometime referred to as a SPIDEX®) provides for all of these different connections, based on the standard design, and is particularly popular in European equipment applications (versus the straight jaw which is the standard in North America). The standard curved jaw coupling handles shaft to shaft connections. 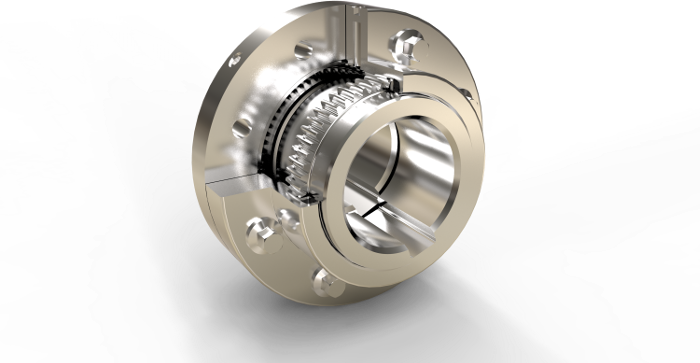 The CJLFH (curved jaw large flange to hub) coupling provides a shaft to flange connection. 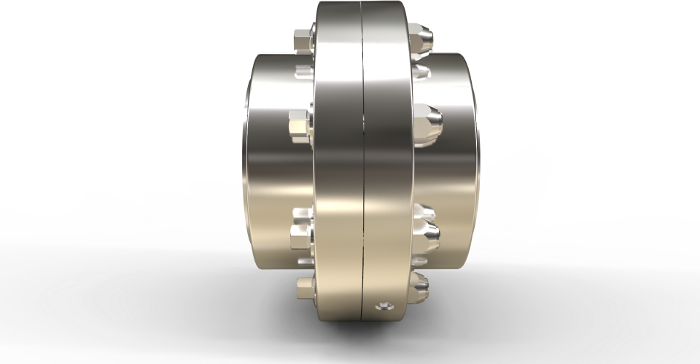 The CJDLF (curved jaw double large flange) coupling provides a flange to flange connection. The curved jaw coupling is also available in a variety of spacer designs to compensate for small or large between shaft end (BSE) measurements. The ability to choose from several different styles of couplings offers customers flexibility in accommodating the problem of space limitation for a flexible coupling. There are a variety of different hub and spider material choices for the standard curved jaw coupling. Hubs can be manufactured from the standard sintered iron material, bar stock steel, and aluminum, and elastomeric spiders are available in several different urethane durometers (80A, 92A, 98A, and 64D). Furthermore, pairing two curved jaw coupling hubs with a stiff tight tolerance elastomeric spider can create as a very cost effective backlash-free coupling (see Lovejoy's GS Type), which is a highly desirable (and often required) attribute for many motion control applications. This variety of curved jaw coupling components provides an excellent opportunity to customize a coupling solution for each customer application. This allows customers to address many different applications with the same coupling, producing more common parts and reducing inventory.